Senator Shehu Sani of Nigeria. (BBC News) – A Nigerian politician has revealed that senators receive 13.5m naira ($37,500) every month to use on expenses of their own choice. 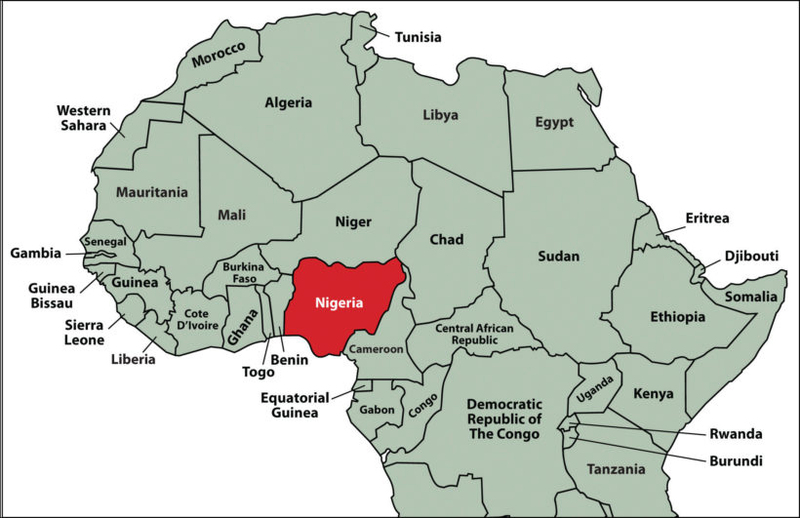 [The revelation by a Nigerian senator that lawmakers in the upper house of parliament receive about $37,500 each month for personal expenses has prompted anger in the west African country, where most people live on less than $2 a day]. 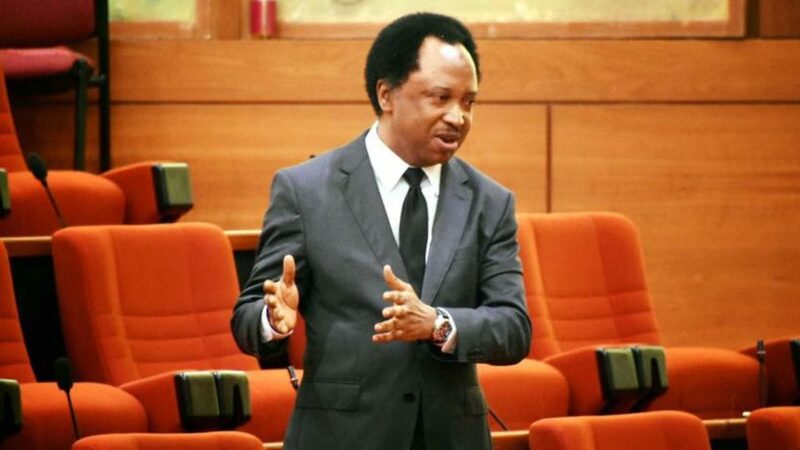 Shehu Sani, a senator for the governing All Progressives Congress (APC) party, said there is little accountability about how the money is spent. He has called for the payments to be scrapped, saying they are a key reason why people choose to enter politics. “If the expenses payment system was ended then parliament would only be attractive to people who contribute ideas,” he said. “Almost all holders of elective and appointive offices have running costs allocated to their offices that cannot be said to be part of their salaries,” a spokesman said. The salaries, at around $2,000 a month, are relatively modest. But via the back door Nigeria’s senators are receiving some astonishing expense payments for which there is little accountability. After serving two terms a senator’s expense payments total an eye-watering $3.5 million. You get a clue as to how some of the money is spent when you visit a senator’s office. There will always be a queue of people waiting to have a quiet word – often expecting a hand out from the senator’s deep pockets. But how much stays in the pockets and how much is paid out – no one knows. Meanwhile, Nigerians – who, up until now, had little hope of discovering the financial arrangements of their MPs – vented their anger on social media. “Now we know where all Nigeria’s money goes to,” one person wrote on Twitter. Published at BBC News on March 12, 2018. Reprinted here for educational purposes only. May not be reproduced on other websites without permission from BBC News. b) How much does the average Nigerian make per month? c) How did Sen. Sani explain his reason for publicizing senators’ salaries that the National Assembly has deliberately made it impossible for Nigerians to learn exactly how much politicians were paid? d) What does Senator Sani hope to accomplish by his revelation?